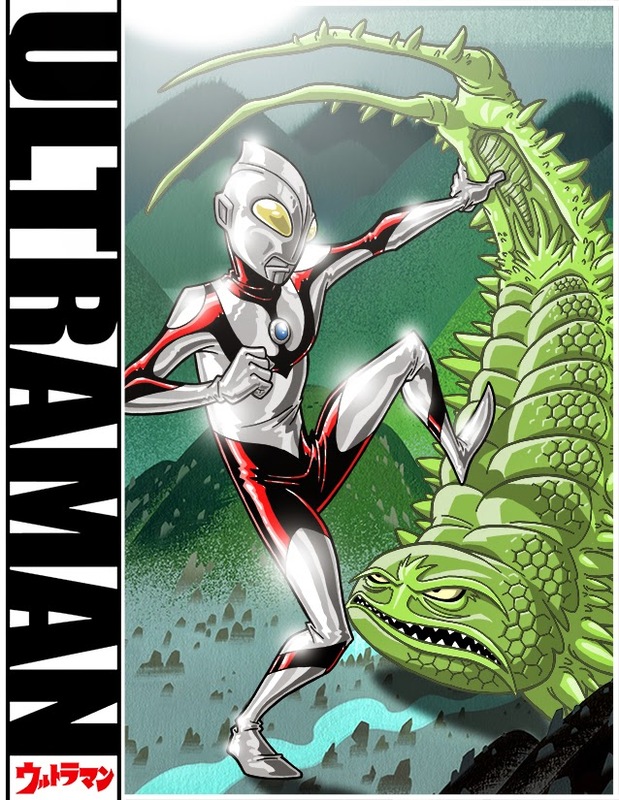 A little Ultraman doodle with some Samurai Jack BG thrown in for good measure. May The Farce Be With You! Again!